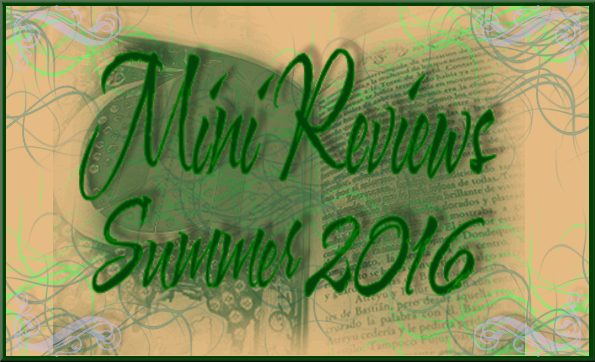 The Sunday Salon~ BBAW Week and Historical Fiction Bloggers Round Table is here! 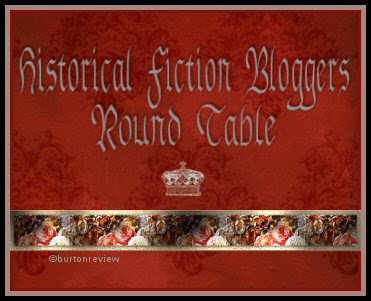 Starting tomorrow we are going to have some action as far as Historical Fiction fun and Giveaways... right here at The Burton Review, coinciding with the BBAW event, we are participating in the first ever Historical Fiction Bloggers Round Table Event! This is fun stuff, as my HF favorite bloggers are partnering off and interviewing each other, and then we have HF Book Giveaways and author guest posts.. a lot of stuff going on for a total of seven Charter Member Blogs who are participating! 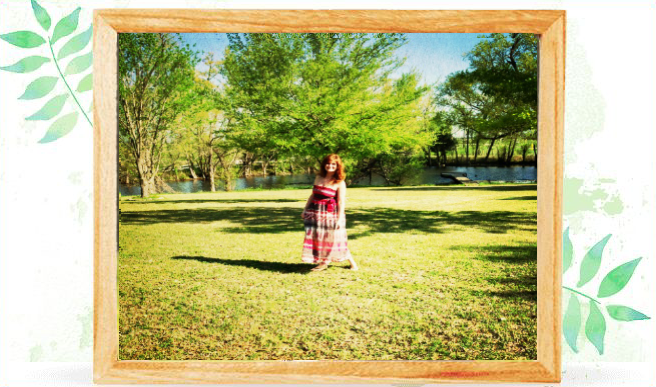 See Ms. Lucy's Announcement post here, and anyone & everyone else is invited to participate or just enter giveaways! Do you subscribe to Bookreporter.com's newsletter? If not, it is a neat little post that gets delivered to your mailbox about all sorts of books, contests, and book news. (Sign up here and see examples). They also have a Reading Group guide section which is massive, and you need to check that out. Sign up using this link. Click here to read the ReadingGroupGuides.com Blog. 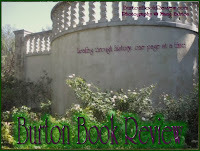 They even had a review and interview of Philippa Gregory for her newest book, The White Queen (my review). Read their interview and their review. 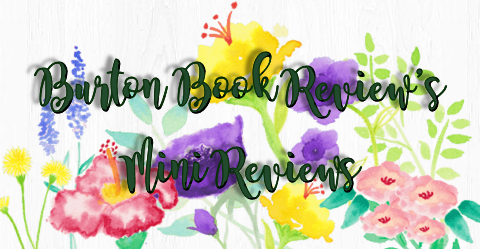 I read and reviewed Michelle Moran's newest book, "Cleopatra's Daughter" which was a fantastic read. I really enjoyed it and you can read my review here. I will have a giveaway of it also on Monday, in case you didn't win one from the multitude of book giveaways that have been going around the blogosphere already. I am now finishing up Petru Popescu's book titled "Girl Mary". Definitely an interesting story... the central characters are the Virgin Mary and Pontius Pilate. I will probably be able to review it sometime this week if I am not too busy entering BBAW Giveaways. As the toddler says, woohooo! Are you ready for some Football? I enjoy watching it, but only when Seattle is winning. That's my hubby's fave team, I was a Cowboy fan for a year and then I met my husband and he put an abrupt end to all that. But that's ok. We proudly wear our Seattle Seahawks garb even when they are getting clobbered. What are fans for? The sun is almost setting on Lake Ray Hubbard. Have a great Sunday, and see you at the BBAW!